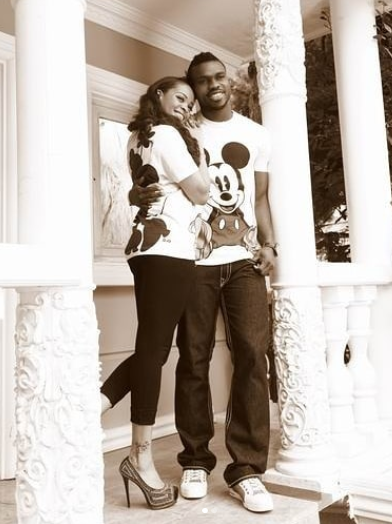 Joseph Yobo and wife, Adaeze Yobo on a day like this 9 years ago tied the knot. Today they are celebrating their 9th wedding anniversary! 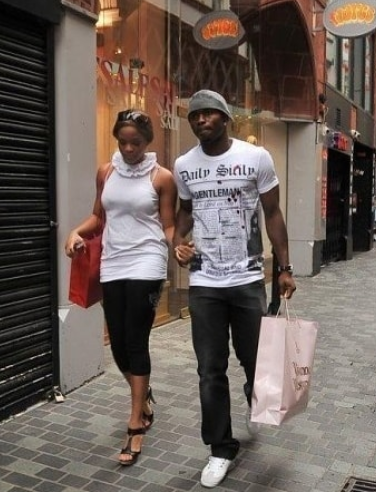 The couple are blessed with three children. Happy wedding anniversary to them!